WASHINGTON — A bare majority of the U.S. Supreme Court seemed prepared Monday to allow a trademark for a California clothing brand that uses a form of the f-word. But the justices didn’t appear very happy about the prospect. Eric Brunetti chose a brand name to match the subversive, anti-establishment theme of his line of streetwear. The single four-letter word “Fuct” appears on his brand of T-shirts, hoodies, jackets and shorts. As a result of that earlier decision, Justice Department lawyer Malcolm Stewart told the justices that the government would now likely narrow its application so that only terms that are obscene or shocking would be barred. Several members of the court were also concerned that the trademark office operates without a clear standard. Justice Brett Kavanaugh said the result is that the law is enforced inconsistently. But Sommer didn’t have much luck trying to persuade the court that the term Brunetti wants to trademark isn’t a form of a notoriously dirty word. 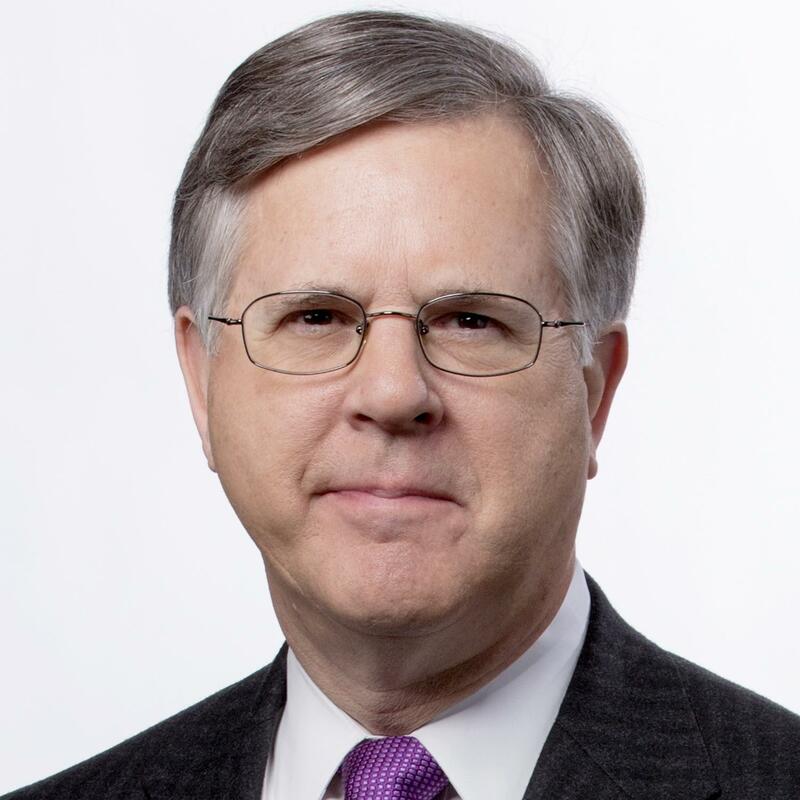 Pete Williams is an NBC News correspondent who covers the Justice Department and the Supreme Court, based in Washington. Many Latinos loved ‘West Side Story’ but not the stereotypes. Can new film version get it right?